Individuals facing death may not know how to express the range of emotions, questions, and discoveries they experience. At the same time, family members, friends, and even professional caregivers may be uncertain as to whether and how to broach the subject of death and dying. 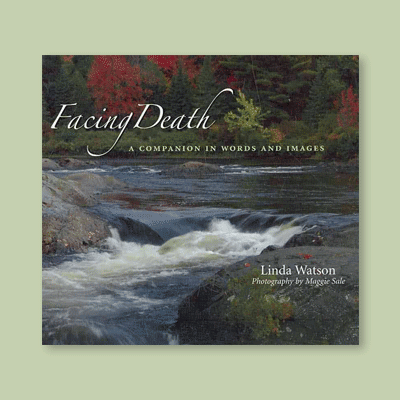 Now a unique resource, Facing Death: A Companion in Words and Images, can help open the door to meaningful conversation, reminiscence, and reflection at the end of life. 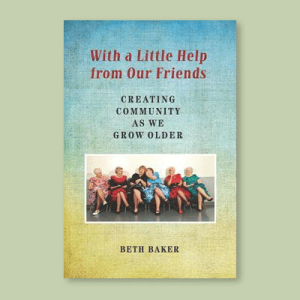 In addition to aiding communication, this combination of contemplative text and evocative images will provide comfort, guidance, and even hope to readers. Concise messages offer helpful advice and thoughtful inspiration, as well as validation of common feelings. Breathtaking nature photographs add depth and meaning to the text but also stand alone as a source of comfort. Drawing upon a variety of spiritual traditions and standard psychological approaches, this book enriches the final days and weeks of life. Emotional, spiritual, and psychological needs are addressed in a way that is accessible and broadly applicable. With its extra pages for personal notes, pictures, and mementos, the book will also become a valued keepsake after a loved one s death. Developed by a former pastoral and supportive care professional, Facing Death provides a source of support and self therapy for dying individuals. 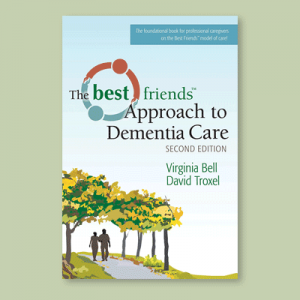 The book is an invaluable resource for visiting family members and friends, and a useful tool for counselors, social workers, nurses, physicians, chaplains, and volunteers at hospices, hospitals, and nursing homes. Linda Watson, M.R.E., M.Div., Th.M. As a former pastoral and supportive care professional, Linda Watson found herself drawn, again and again, to work with the dying and the bereaved. With degrees from the University of Calgary, McMaster University in Hamilton, ON, and the University of Toronto, Linda worked in parish ministry and later as the Peer Support and Supportive Care Coordinator of a breast cancer resource centre in Winnipeg, MB. Where others sometimes kept their distance, Linda moved in close and became a trusted companion of the dying and their loved ones on many occasions. She learned at least some of the questions to ask, some of the silences to leave hanging, and some of the words to offer when it was time. 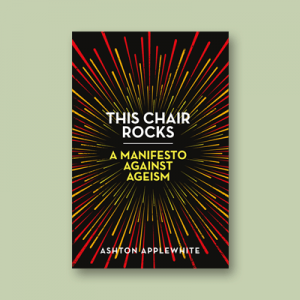 Her counseling and theological training, plus the experiences life provided her, combined to assist her in being a positive presence at bedsides and elsewhere with those facing death. It was an event in her personal life, however, that moved her to put some of the wisdom she had gained in the context of these experiences down on paper. Her sister, who had been battling cancer for a few years, was suddenly given 6 weeks to live and Linda was too far distant to be there in the ways she desired. 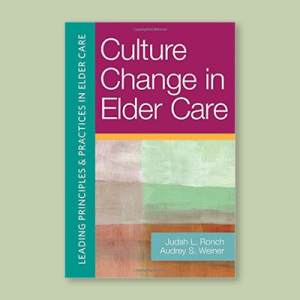 Writing down kernels of wisdom and quotations she knew would be helpful to her sister led eventually to the compilation in this volume, one that has been tested now by others and evaluated favorably by other professionals in the field of end of life care. Originally from England, Maggie Sale has made her home in Canada since 1974. As a Toronto-based photographer, she has traveled widely and enjoys combining landscape and nature photography with her travels. Her images have been published in a number of magazines and books in Canada, the United States, and the United Kingdom. Ms. Sale’s images have also appeared in a number of exhibitions.Ms. Sale is a member of the Canadian Association for Photographic Art as well as the Etobicoke Camera Club in Toronto. She is a photographic Judge and Presenter with the Greater Toronto Council of Camera Clubs. You can see more of her images at: www.maggiesale.ca.